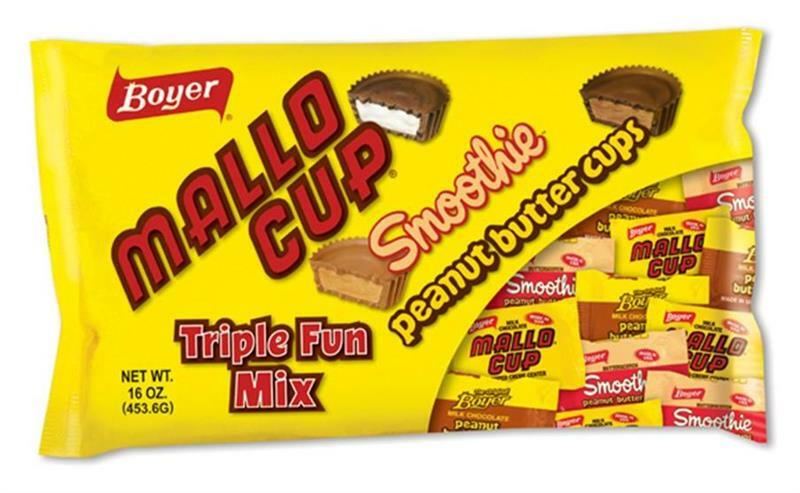 16 oz bag of .5oz Mallo Cups, Peanut Butter Cups and Smoothie Cups. Approx. 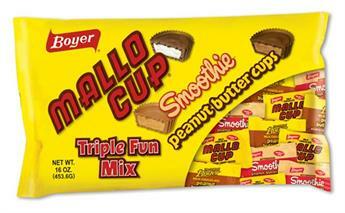 33 pieces per bag.